Today’s topic is all about industrial plastic sheet materials in flat sheet or sheets. Also known as plate, slab, strip and bar. ). Sheet sizes vary, but generally most plastics are produced in 48″ X 96″ sheets or larger, but once again this changes with types of materials and thickness desired. 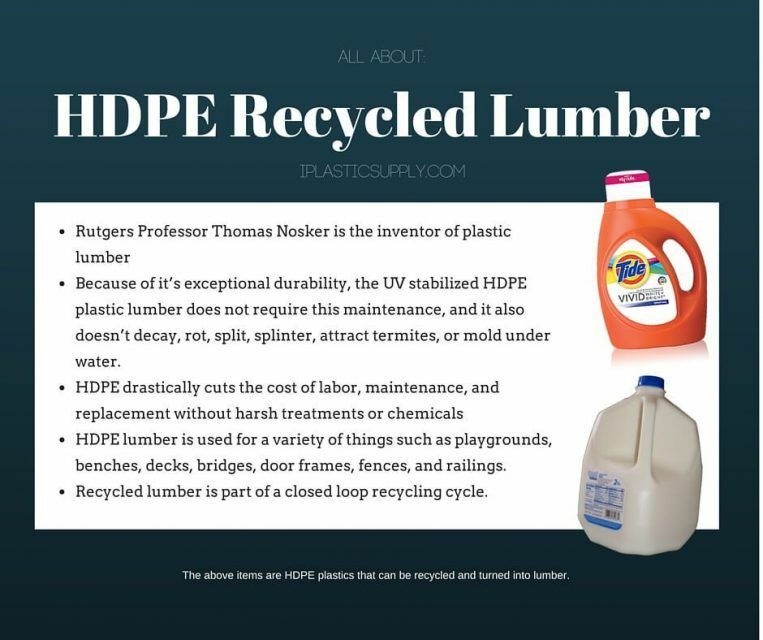 We can help with almost any plastic material. 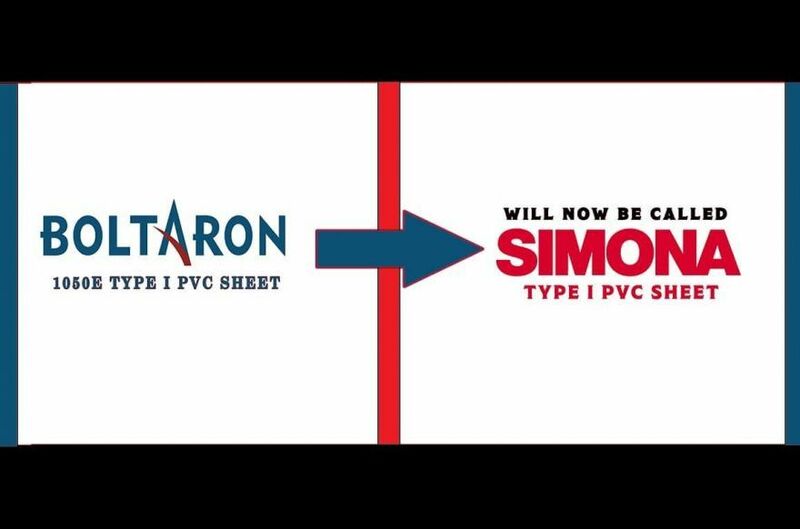 Need Help Picking a Plastic Sheet Material? Deciding on the proper material for an application is the first step. Start by reviewing our Plastic Materials Selection Guide to help narrow your search. Having the key properties and needs of your project in mind will help you with this step. Also looking at both the pro’s and con’s of a material will assist in this search. Materials with the greatest property range can be extremely expensive, selecting a material that meets your needs and your budget should be considered. sheets. One of our many manufacturers is Westlake Plastics. 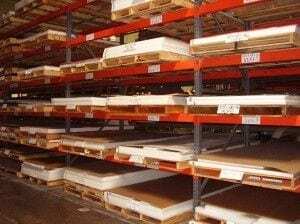 They have been compression molding large sized sheets of many popular plastic resins; these sheets are available in 48″ X 120″ as a standard sheet size in most plastics. They produce these materials from .250″ – 3.0″ thick or thicker. Other manufacturers produce 24″ X 48″ or 48″ X 96″ sheets as standard. 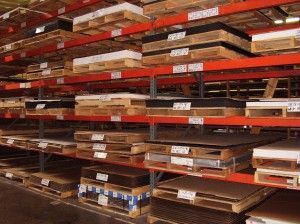 Please contact us for specifics on your material selection. Most of our plastic resins are available as a sheet. This includes some of the most popular plastics, like: Polycarbonate Sheet, Acetal Sheet, PTFE Sheet, Ultem Sheet and dozens more. Sometimes, Plastic sheet is called: Plate, Strip, Bar, Slab, Block or Panel. Please think of these names as being synonyms with Plastic Sheet. Contact us with your special requirements. In thicker gauges, plastics are frequently referred to as plate, slab or block. And strips or narrow pieces are called bar. A rose by any other name, call it what you will, the plastic starts as a flat sheet from the factory. We can cut them to size or shape. Blanking of sheets to useable sizes is our specialty. Narrow pieces used for long applications are normally called strip. Strip is common in wear type applications. For a list of materials we have as standard stock materials, check our Plastic Sheets Page. These and many other plastic materials are available, and custom sizes, shapes and colors vary by base material. As a stocking distributor for dozens of major manufactures, we are the West Coasts leading plastic sheet supplier or distributor. 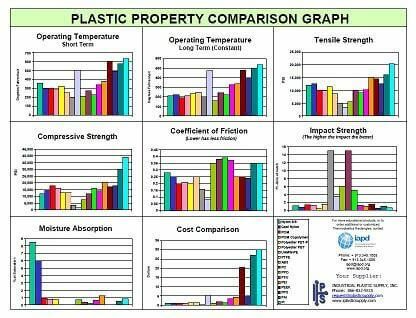 If you are in need of some technical assistance go to our Plasticologist page for specific help.